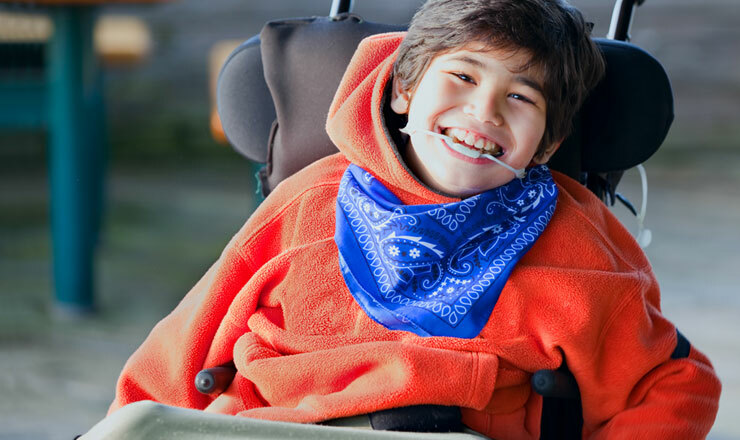 One of the largest operators of prescribed pediatric extended care facilities in the US offering acute day-care operations, home nursing, specialized home medical-equipment, and infusion pharmacy services to medically fragile children. The company's existing private equity investor was seeking a liquidity event to support fundraising for a new fund. Brookline was engaged to position the company for sale and maximize return for the institutional investors. Brookline positioned the company by business segment to maximize strategic value in the market. Brookline identified buyers for various segments of the business to maximize the equity value. Certain business units were attractive to strategic acquirers that could pay above market valuation due to cost synergies that would be realized post-merger. The core business was positioned as an attractive growth platform and was a compelling investment opportunity for a larger private equity fund based in the Northeast. The private equity owner sold 100% of its interest in the company, generating a strong return or its fund. Certain non-core business units were carved out and sold to strategic acquirers. The core day-care operation was sold to a larger private equity fund. Brookline built in equity incentives for the management team for successful execution of the growth plan with their new equity partner.